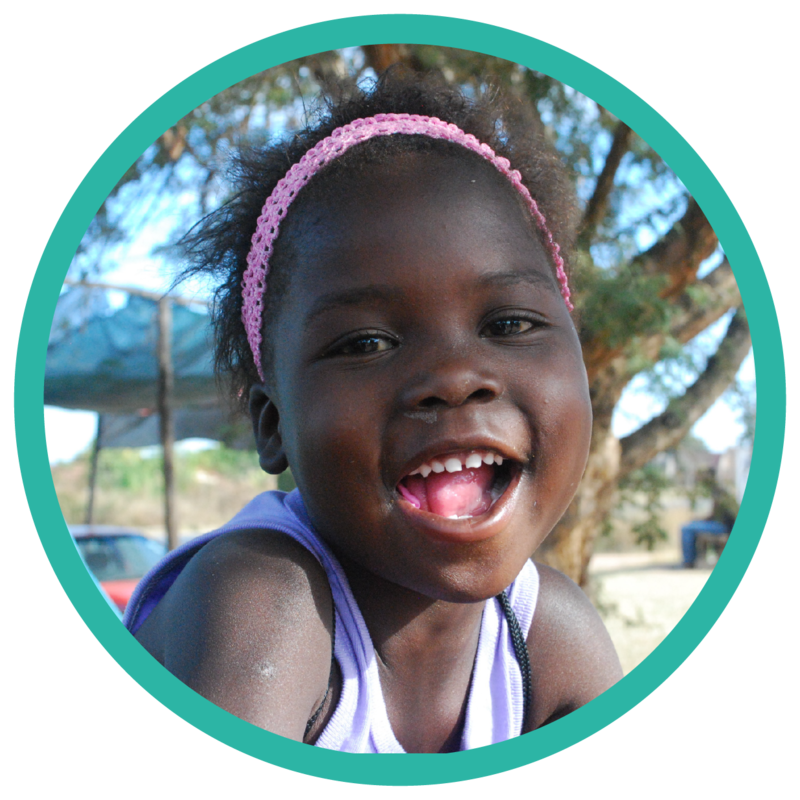 You can make an eternal difference in the life of a child across the globe through child sponsorship. Through this program, you’ll be a part of providing children with the resources, tools, and mentors they need to succeed, and ultimately change the trajectory of their lives. The program focuses on three key areas: relationships, wellness, and education. This not only breaks the chain of poverty and addresses physical needs, but it also builds self-esteem, brings hope into the lives of children and families, and transforms communities. When you sponsor a child, you’ll be personally connected with a child who will know your name and feel the support they need to achieve their goals. To partner with us and get started, check out our available sponsorships. For more information about program specifics, email sponsorship@covechurch.org. Thembi's mother died when she was young. traumatic loss, and covered life's basic needs.